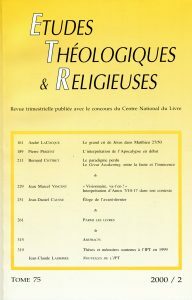 Jacques WAARDENBURG, Classical Approaches to the Study of Religion. Aims, Methods and Theories of Research. Introduction and Anthology,(Religion and Reason 3), Berlin : Walter de Gruyter, 1999. 23 cm. XXIV-742 p. ISBN 3-11-016328-4. DM 48.